Together, the two friends might have a chance to win the money that will help their parents move them out of their trailer park homes. 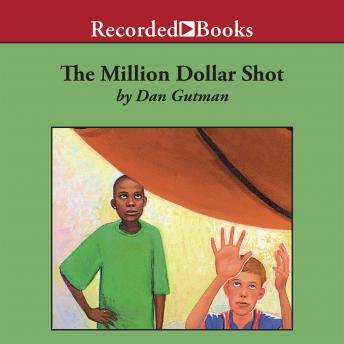 With entertaining books like Babe and Me and The Kid Who Ran for President, Dan Gutman has become one of the most popular writers of young adult titles around. Johnny Heller's narration hits nothing but net in this engaging tale of basketball and life.